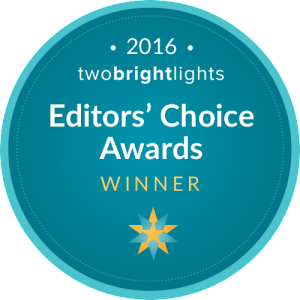 The 2016 Two Bright Lights Editors’ Choice Awards is a signature program that recognizes photographers and vendors within the Two Bright Lights community whose number of published features in 2015 placed them among the top 5% of all Two Bright Lights members. 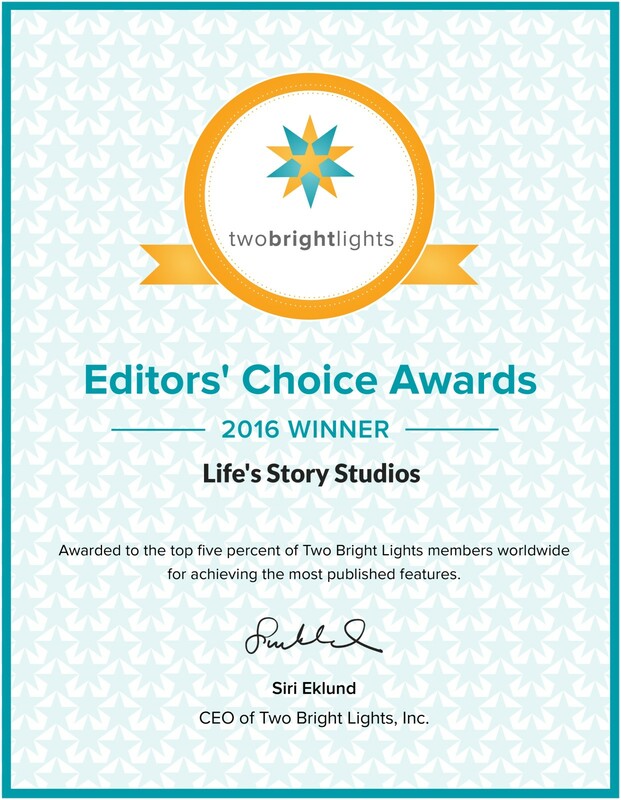 Winners were published across many of the most respected lifestyle, wedding and other print and digital publications in the United States and worldwide. 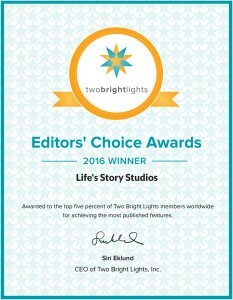 The 2016 honorees reflect those that have demonstrated a superior quality of work for their customers, and those that have used Two Bright Lights’ online platform to quickly and easily get published by submitting their authentic, stunning imagery and services directly to the top industry publications and editors.